Middle East expert Dr. Mordechai Kedar says Israel should take a tougher approach on Gaza in order to achieve quiet. 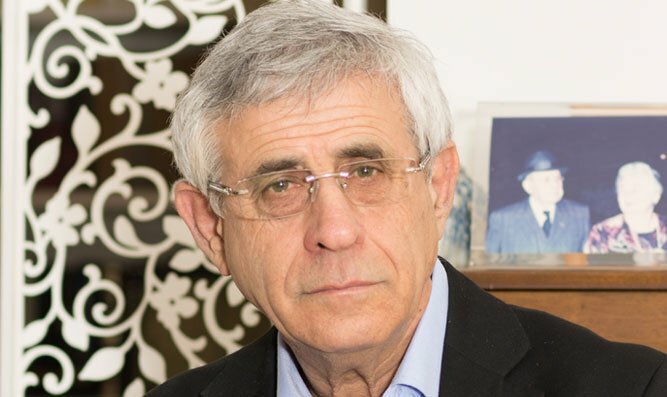 Middle East expert Dr. Mordechai Kedar opined on Monday that Israel is making too many concessions in its conduct vis-à-vis the Hamas terrorist organization in Gaza. In an interview on Radio Darom 101.5FM, Kedar noted that this policy has been rooted in Israeli rule since the Oslo Accords. Dr. Kedar said that in his opinion, the following is the message that Hamas must receive from Israel. "We have to say something very simple to them: 'Dear members of Hamas, you are holding the bodies of two casualties as well as such and such people who are alive. You have a week to return them without conditions and without anything. After this week, all of Gaza is yours and do not come to us with any more demands,'" he said. The Israeli cabinet met on Sunday to discuss an Egyptian-brokered peace agreement with Hamas. The proposed agreement does not include a clause ensuring the return of the bodies of Hadar Goldin and Oron Shaul, two IDF soldiers killed in 2014 and whose bodies have been held by Hamas since then. Both families are insisting that the bodies, as well as two living Israelis believed to be held by Hamas, be returned to Israel in the first stage of any deal with Hamas.